In January of 1969, a brash young quarterback known as “Broadway Joe” guaranteed his team would win the upcoming Super Bowl. The problem with Joe Namath’s guarantee? 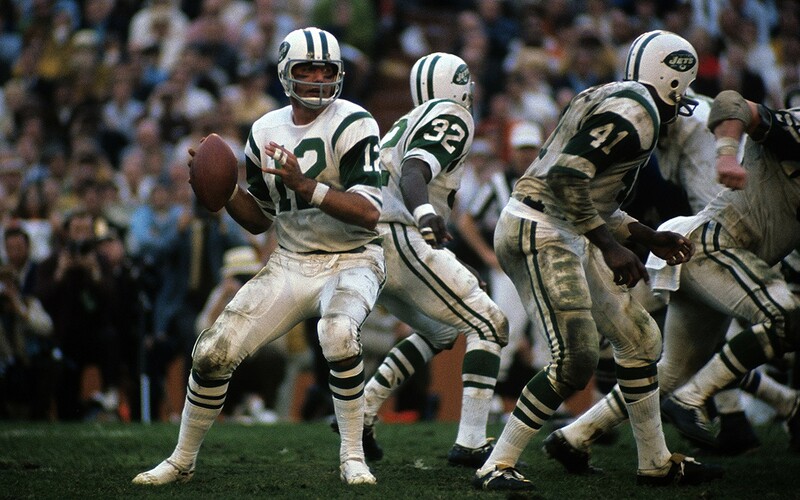 His Jets were 18-point underdogs and nobody – except his teammates – thought the Jets stood a chance against the mighty Baltimore Colts. Weeb Eubank, the Jet’s legendary coach, had this to say about Namath’s public declaration: "I could have shot him for saying it. But Joe always had a way of delivering. He didn't mind pressure. It seemed to make him play better. I figured, if he said it, he would just have to back it up." When we are public about our intentions, it adds more pressure to deliver. This is true on the football field and it’s true inside of companies too. An important element of the McCaw culture was the memorializing of the company’s Goals and Values and the very public expectation of delivering on them. You want to make sure your culture is a living and breathing competitive business advantage? Guarantee it, Joe Namath style.